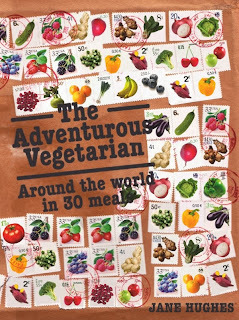 veggie food writer: Vote for The Adventurous Vegetarian! Vote for The Adventurous Vegetarian! 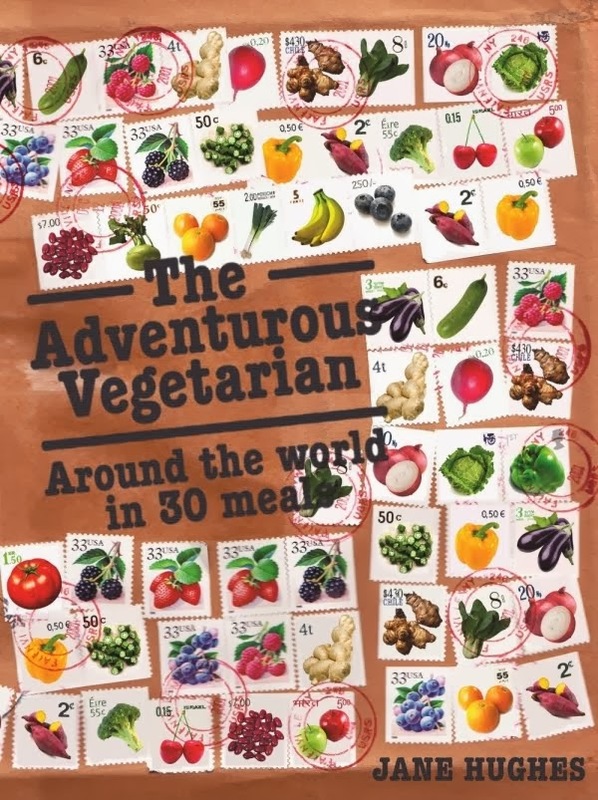 The Adventurous Vegetarian has been shortlisted for a World Food Award - it's a public vote so all support really welcome, just follow the link above to vote - and tell your friends! Hi Jane, I just recently purchased your book The Adventurous Vegetarian and tried the Honey cake recipe from Russia. There seems to be a mistake in the book as the suggested amount of flour is only 1/4 cup. I tried the recipe and needed to put 2 cups of flour to get a nice cake consistency. Would you be able to tell me what the original amount is supposed to be please? Also, were there other mistakes like this one in the book? I'd like to know before I try another recipe. 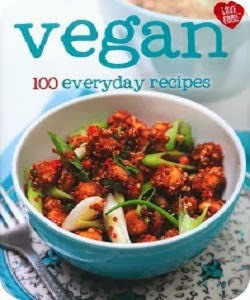 I love your book and want to try all the recipes !